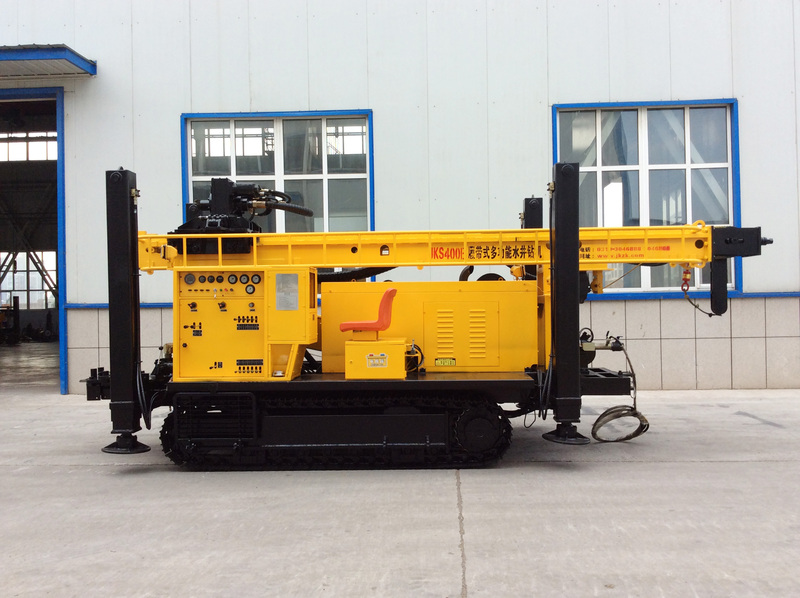 Why Do You Choose JK Crawler Mounted Drilling Rigs? 1, Hydraulic motors are Eaton, while other manufacturers use domestic. 2, Our guide rails of rotation unit are thickened with manganese steel, while others are made by non-wearable common steel. 3, Valve set we use QTFLUID (Valve Element Italy Imported), as other manufacturers’ are domestic. 5, Our walking motors are 12T, as other manufacturers’ are 10T, this is very helpful in getting out of the mud. 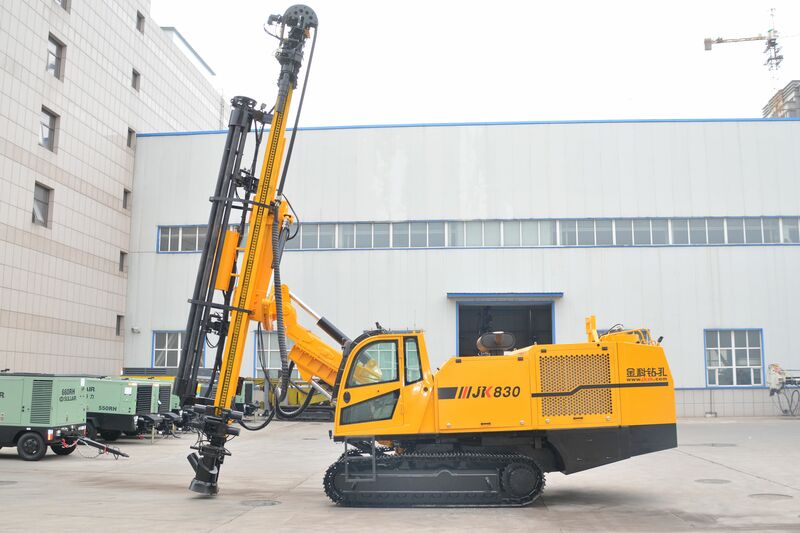 Previous: How Important Is the Drill Bit Of The Water Well Drilling Rigs?